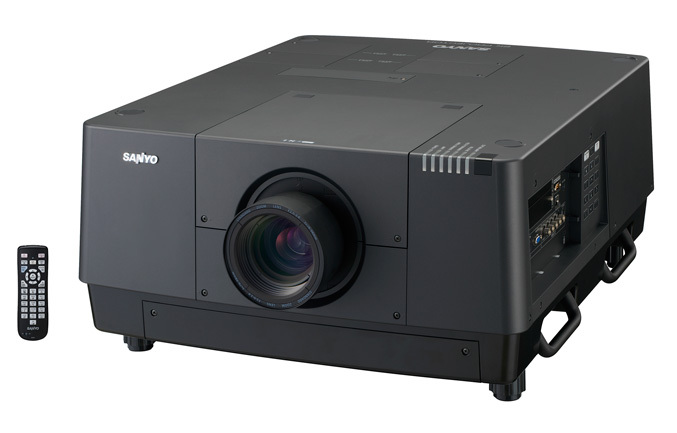 Sanyo presents a new professional projector with an incredible brightness of 15,000 ANSI. The PLC-HF15000L model offers 2048 x 1080 resolution and utilizes SANYO’s exclusive QuaDrive technology to produce superior color accuracy with a very wide color gamut. The projector packs four high output 380 W lamps and a new long-life inorganic 2K LCD panel which enables it to achieve resolution greater than Full HD in a 17:9 aspect ratio. Unlike the conventional 3 LCD systems in projectors, the PLC-HF15000L’s QuaDrivе enginea dds a yellow color control device to the existing red, green and blue elements, which Sanyo claims increases color purity and accuracy, produces a wider color gamut and enables higher brightness levels. The projector also incorporates SANYO’s Active Maintenance Cleaner (AMC) system, which clean the filter surface automatically based on a time requirement or by using its automatic clog detection capabilities for an incredible 12,000 hours before a filter change is required. It is equipped with a “Hot Operation Lamp Exchange System” that allows individual lamps to be replaced without turning the projector off. The PLC-HF15000L is also capable to display two images, in either picture-in-picture or picture-by-picture modes and includes Edge Blending, Color Matching and Constant Brightness functions to corrects any variations in hue between adjacent images, compensating for differences in brightness and creates uniform brightness across the entire image area. The projector’s input options include HDMI 1.3; DVI-D; D-sub 15 pin RGB; BNC for RGBHV and CV/Y-Pb/Cb-Pr/Cr; and S-Video, with optional boards available for HD/SD-SDI and Dual Link SDI. 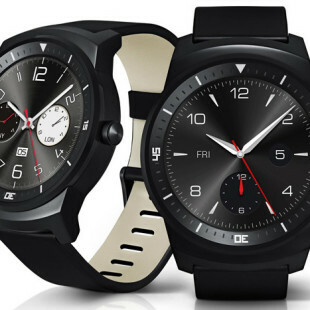 It is scheduled for release this month for only $44,995.